Daybeds With Trundle are practical twin beds that can be used as a sofa during the day and an extra bed for guests for sleeping. 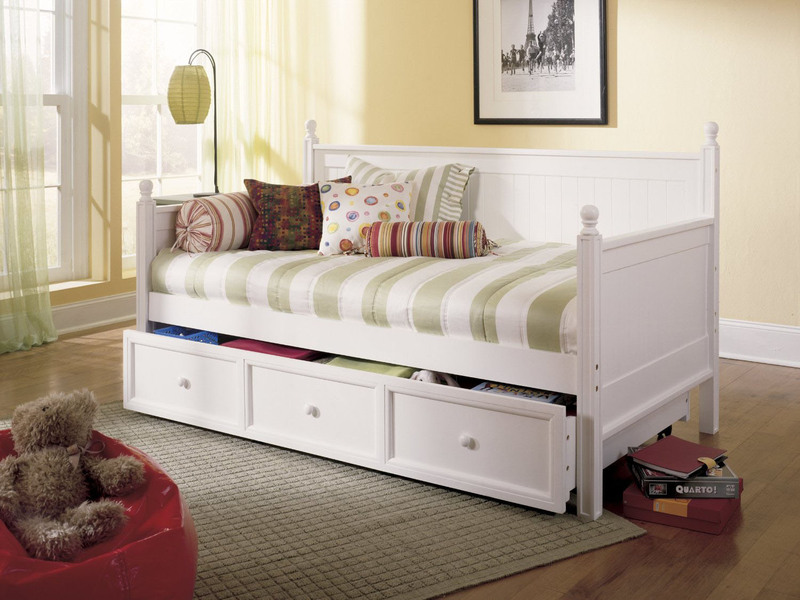 A Trundle Daybed usually has an extra mattress on a roller that can be pulled out. 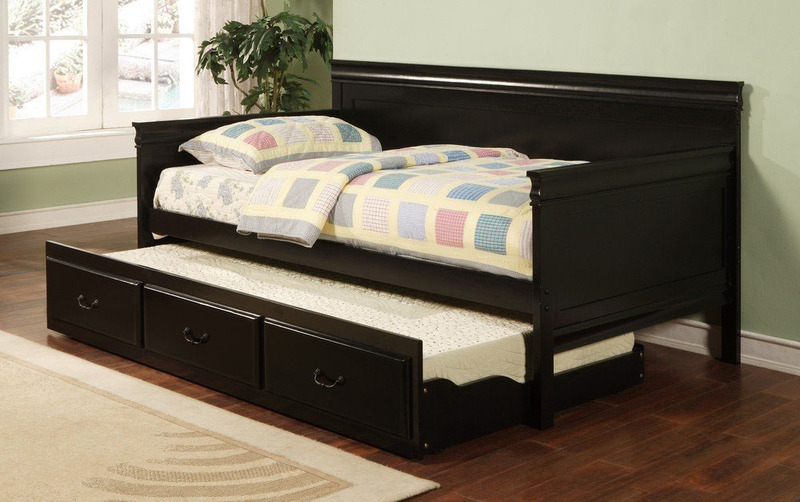 For some beds the trundle can pop up to the same height as the main daybed to make a double bed. 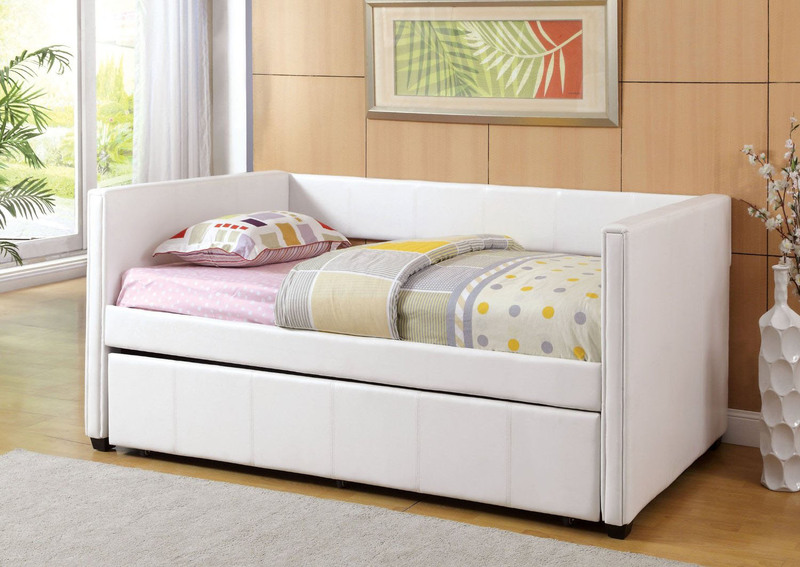 Modern Daybeds make very attractive piece of furniture for the living room or guest rooms.